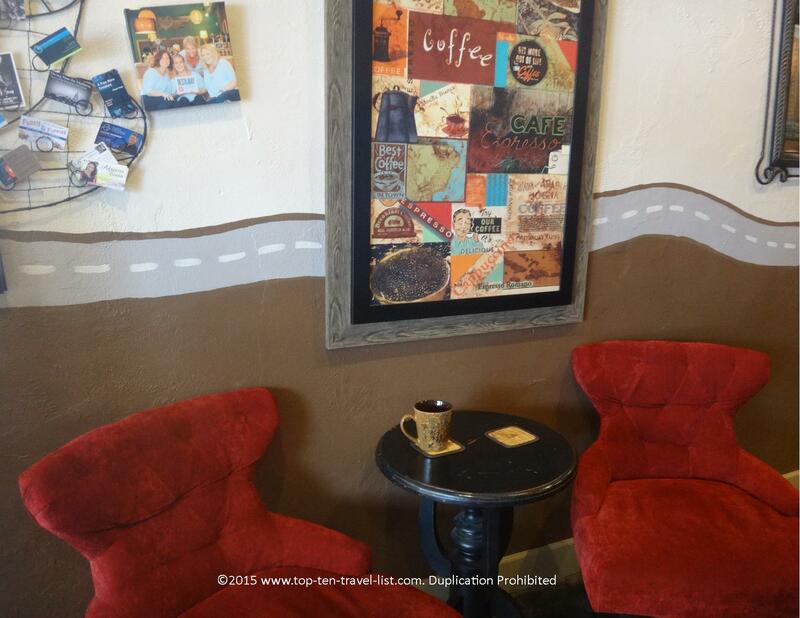 5 Must-Try Coffee Shops in the Tampa Bay Area - Page 5 of 5 - Top Ten Travel Blog | Our experiences traveling throughout the US. 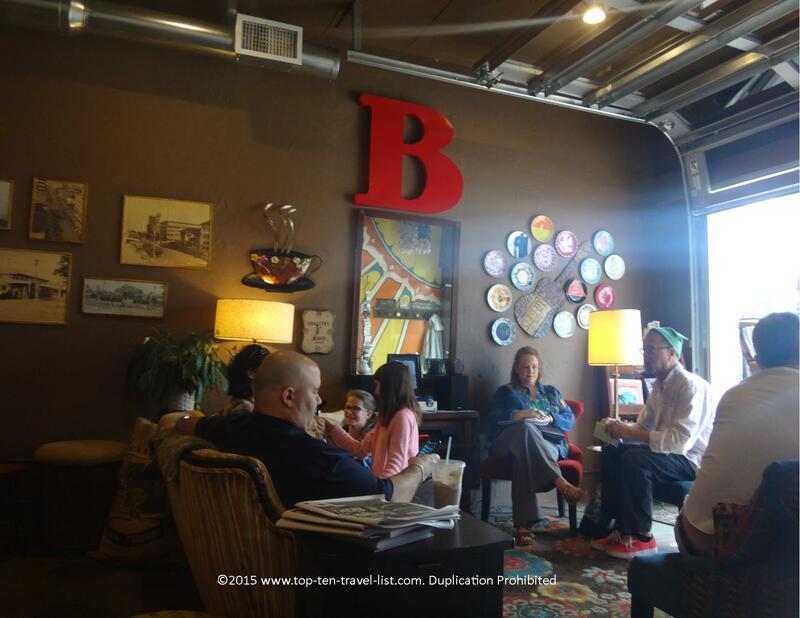 Brew D’Licious is a eclectic local coffee shop in downtown St. Petersburg. Although there are plenty of coffee shops in this area, Brew D’Licious offers the most relaxed and friendly vibe of the bunch. I love the vibe of this place – they do not offer WiFi and urge you to instead connect with the community – something we do not see much in this day and age! 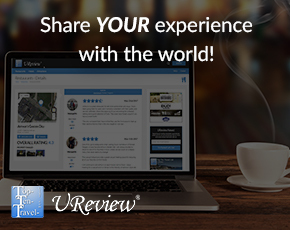 The ambiance is cozy and friendly just like your neighborhood coffee shop you always imagined. Beans are roasted from No Name Java (a roaster whose slogan is “our coffee is so good we do not need a name”). Not much food is offered outside of a few pastries from local companies, which is great as I prefer coffee houses that focus on coffee, not food! 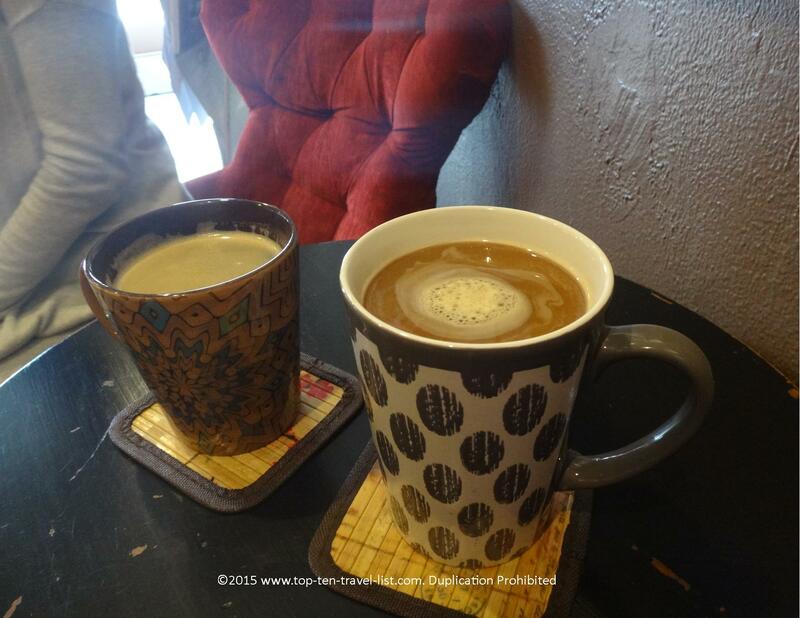 Several specialty mochas and lattes to choose amongst plus your standard espresso drinks. Excellent drinks and cute mugs! Brew D’Licious is somewhere that locals can come back to time and time again and be surrounded by familiar friendly faces. Lots of eclectic decor to enjoy as opposed to the boring stiff chain shops that we often choose just because we are used to seeing them taking up space in every strip mall. Love the pet friendliness aspect of this cafe – dogs are allowed inside as well as outside which is awesome! 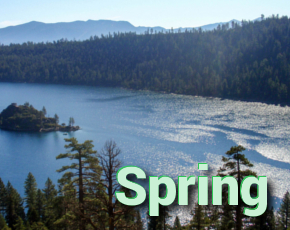 If you are up for trying something new, be sure to give Brew D’Licious a shot! 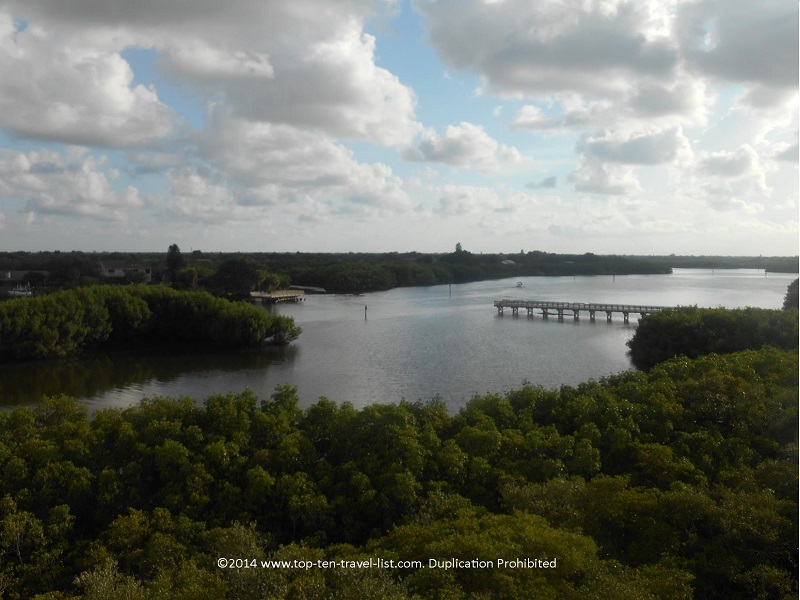 Afterwards, bypass the touristy beaches in favor of a quiet nature walk at gorgeous Weedon Island Preserve – home to gorgeous views of the bay and endless wildlife watching opportunities! 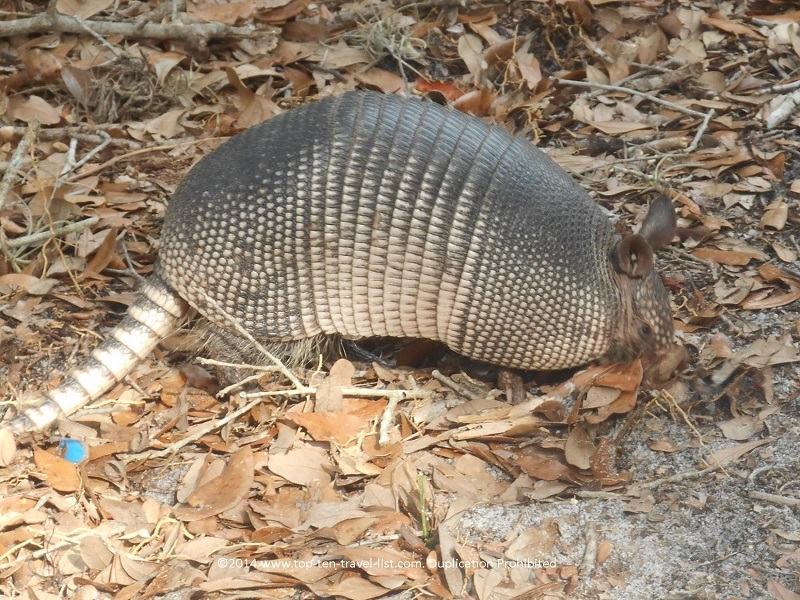 Armadillo sightings are very common at Weedon! Fantastic views of the bay from one of the most beautiful parks in the Tampa region! 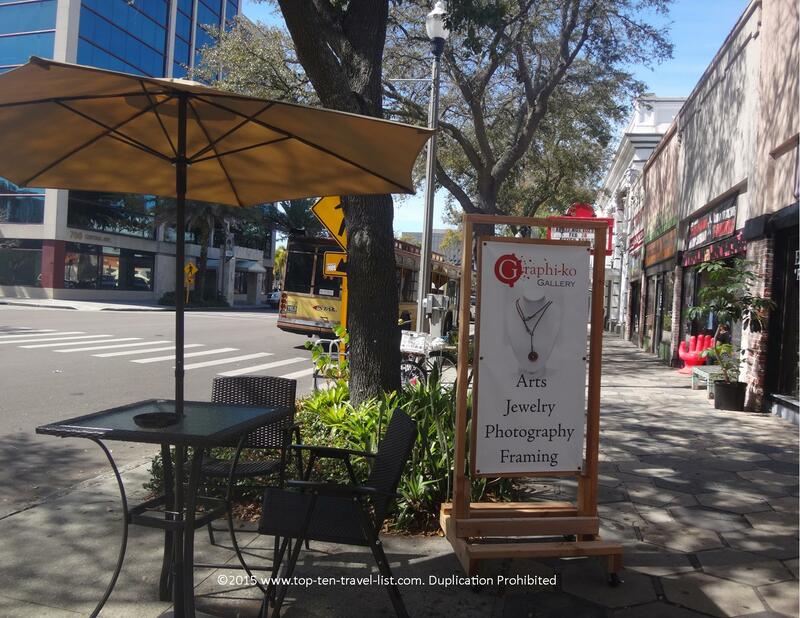 What are some of your favorite coffee shops in the Tampa Bay region?